Since June 18th 2014, Italian citizenship applications have been submitted through the Interior department website. Due to the application being completed online, the deadline for the completion of the process for the quotation to record documents is reduced. 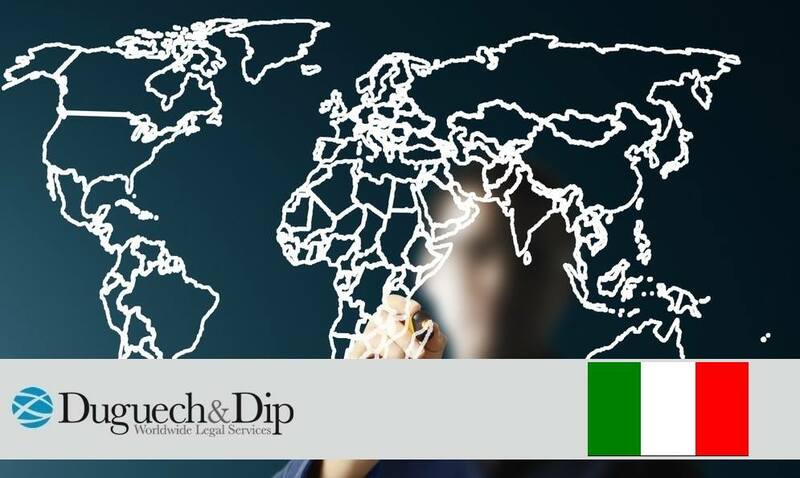 Those wishing to obtain Citizenship for residency can make this request in the case of: marriage of an Italian residence, marriage of residence abroad and employment within the Italian government. To apply for this process, you should register on the website with a personal e-mail address, you must complete the section for the type of application you require and attach all necessary scanned documentation.